Android games 365 » Puzzle Games » Evader! 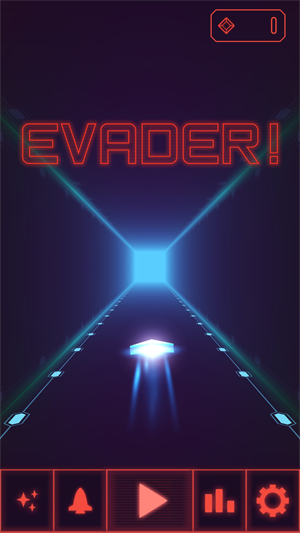 IT’S SIMPLE: NEVER STOP FLYING – Can You Become the Evader! Champion? Jump to flight and traverse your ship on an endless voyage. The further you fly, the faster your ship will become! Control the ship on your own Kessel Run. 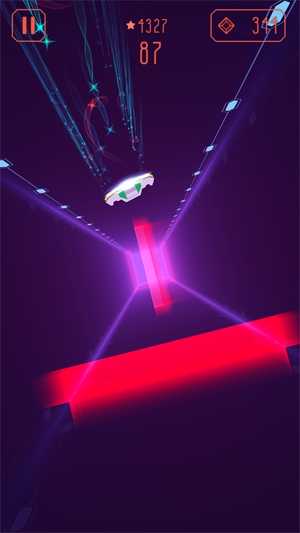 Tap all four walls to change your flight path to evade the laser hazards and perilous obstacles! Boost, unlock and perfect your Evader! 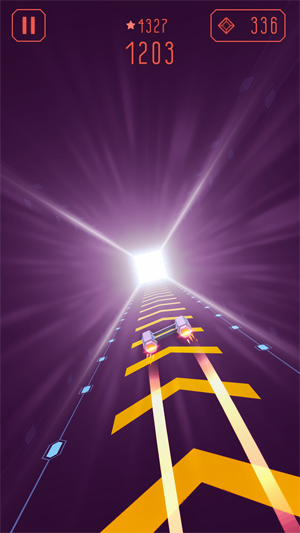 score to top the rankings and become the Evader! Champion in the leaderboards! Collect, Roulette Spin and Win Gems to hack your Evader! ship to pixel perfection with brand new ships and trails to unlock! Buy the full game and remove ads in-game for the true arcade experience. FULL FAT are industry-leaders with over 20 years of experience in providing mobile gaming experiences on the go for players of all ages to enjoy!